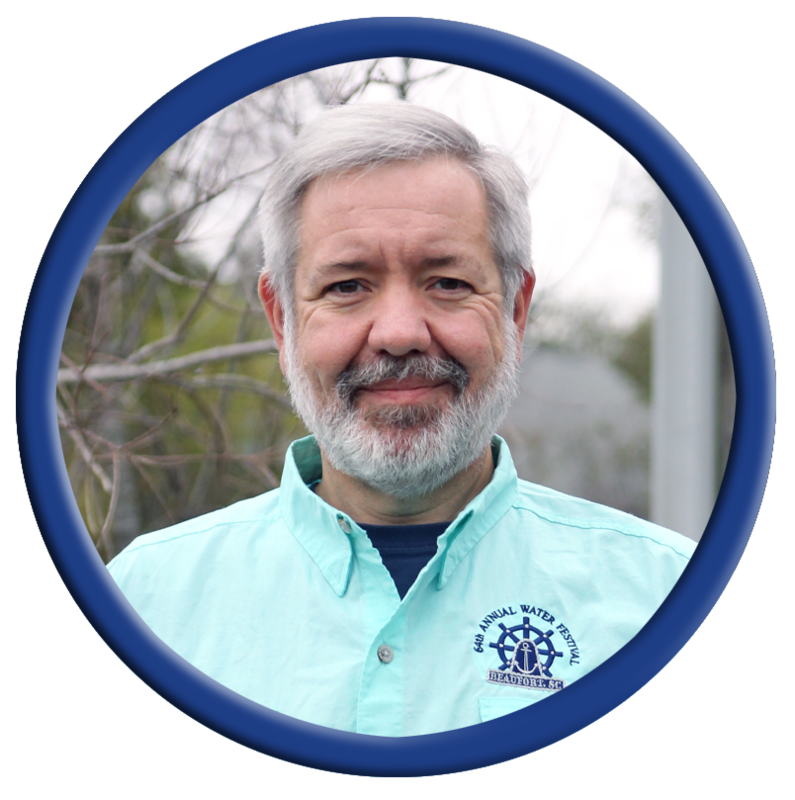 Brian began volunteering for the Beaufort Water Festival in 2005. He is an Occupational Safety and Health Specialist at MCRD Parris Island. He has three children, Krieg, Kortni, and Alyssa. Paul Howe is his Festival Consultant. 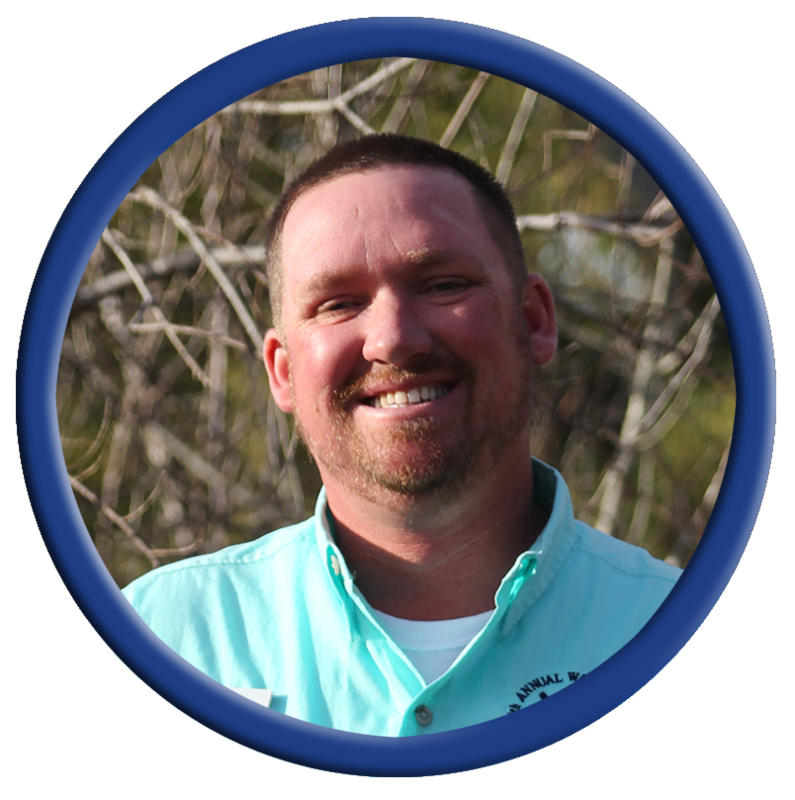 Tank is a Beaufort native and graduate of THE Beaufort High School and is a Staff Sergeant with the Beaufort County Sheriff’s Office. He and his wife, Megan, have two children, Hunter and Hannah Grace. This is Tank’s 15th year with the Beaufort Water Festival. Supporting Tank is Adam Aimar, Festival Consultant and his Director, David Murphy. 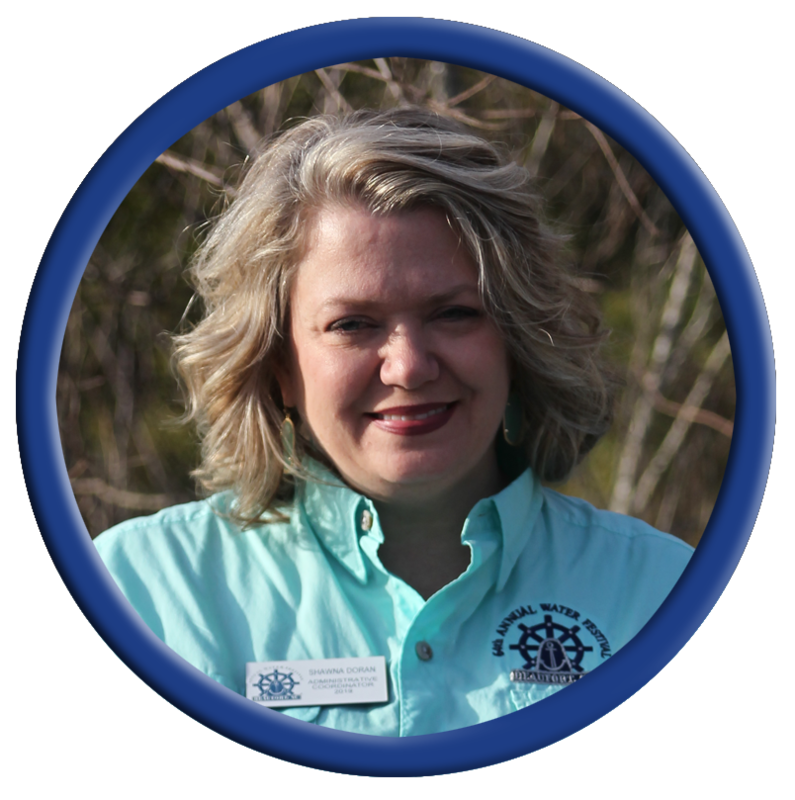 Shawna is a Registered Nurse and Vice President of Quality for Beaufort Memorial Hospital. 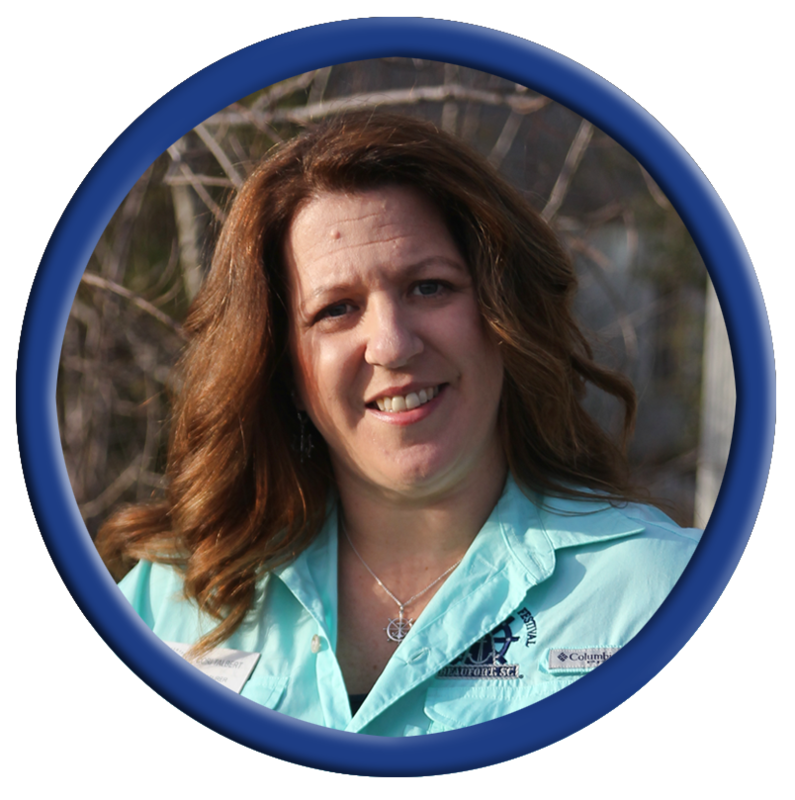 Shawna started volunteering with the Beaufort Water Festival in 1999. Shawna and her husband, Brett, own Lohr Plumbing, Inc. They have two children: Colton and Ava. Stephanie Ewell is the Admin Director and John Turbeville is the Protocol Director. ​Dusty is the Sales/Project Manager at Creative Interiors & Carpet One, has a dog child named Penny. 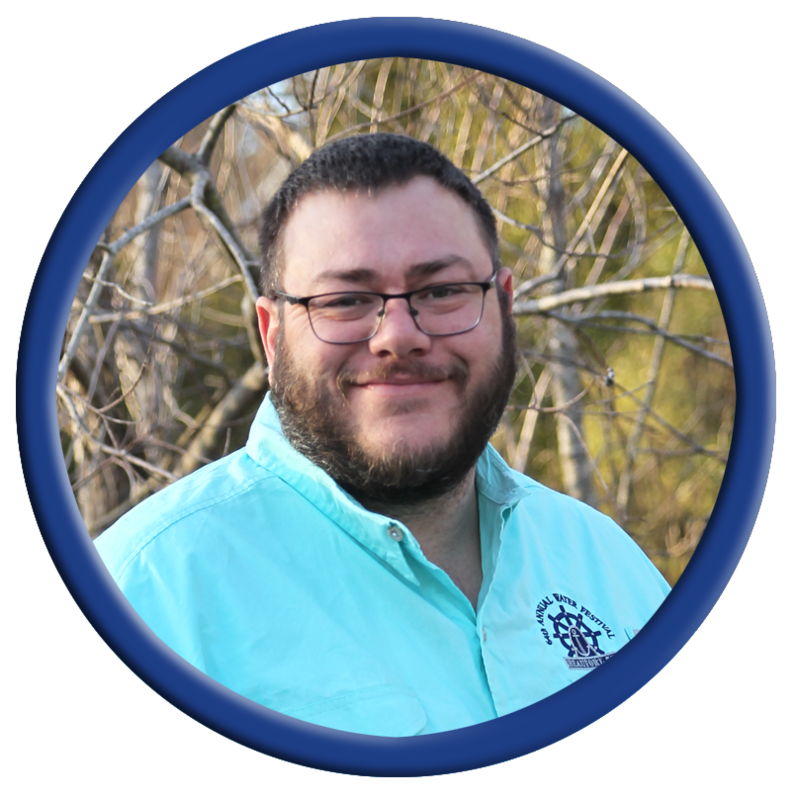 He is originally from Columbia and moved to Beaufort in 2010 to be near the endless amounts of creeks and waterways of the Lowcountry and to be closer to his father. He started volunteering with the Water Festival the summer of 2012. Kyle Gentry is the Hole Master, Eric Ligeikis is the Beverage Director. Cely Johnson is assisting as the Craft Market Director. Melina Lee is the Merchandise Director for 2019. 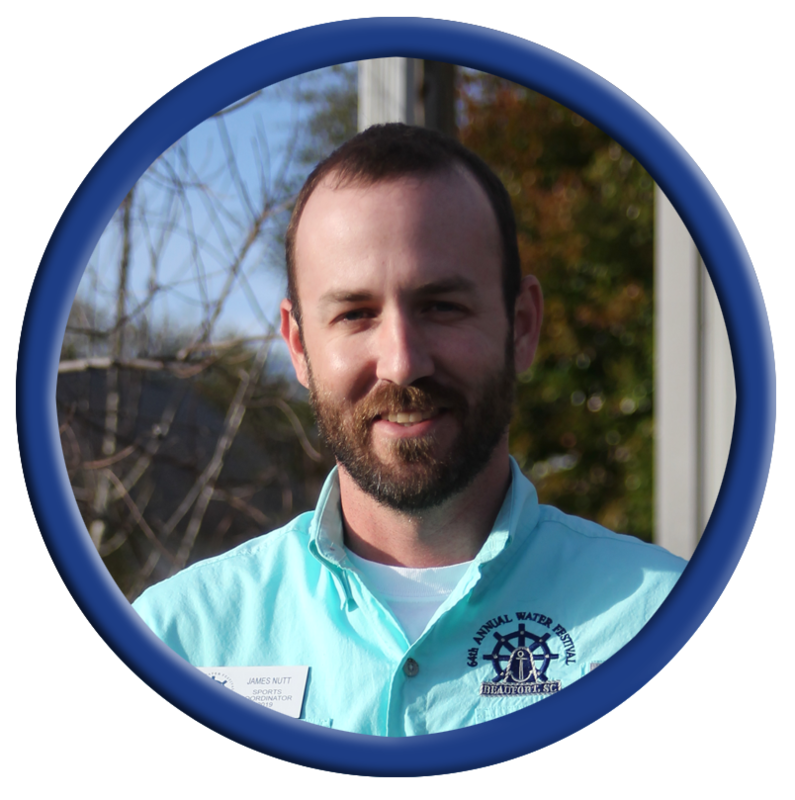 James is a Beaufort native and this is James' 13th year volunteering with the Beaufort Water Festival. He is an Operations Manager for CBM Concrete. Todd began volunteering for the Beaufort Water Festival in 1995. He is a teacher at Whale Branch Early College High School. Todd and his wife, Patsy, have two children, Christy & Jessie. Greg Waters is the Sponsors Director. Josh is a lineman at Dominion Energy. He and his wife Brooke have two children Joshua and Ava. This is Josh’s eighth year with the Beaufort Water Festival. The Productions Directors are Dave Helmer and Alex Brautlacht. Rand Thacker is the Production Consultant and the Hospitality Director is Ramona Brown. Cori works in the Media Center at Lady's Island Middle School. She and her husband Pat have three sons: Patrick, Zachary, and Nicholas. 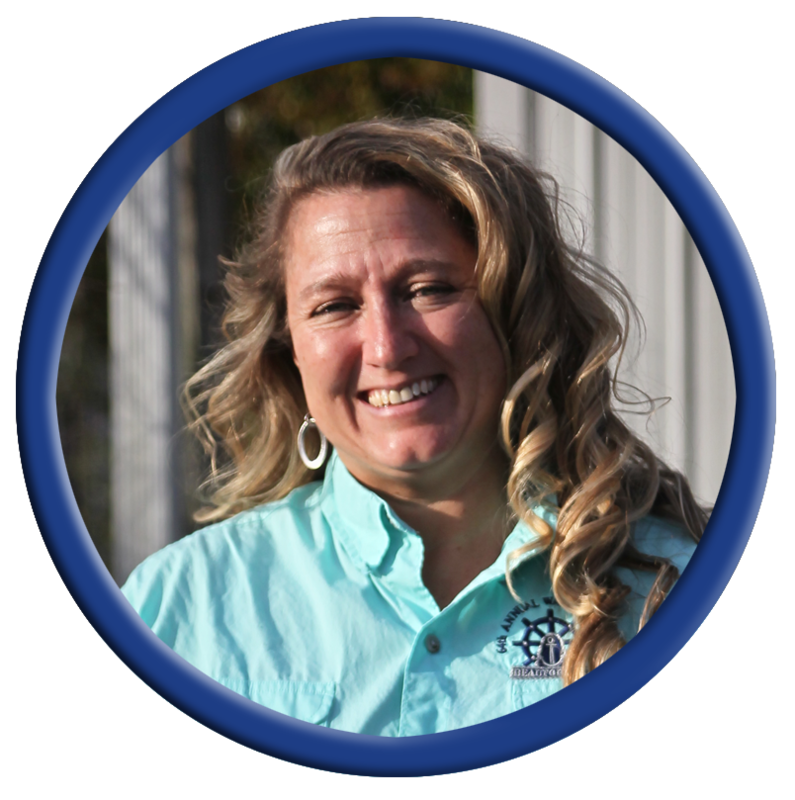 This is Cori's eleventh year of volunteering with the Beaufort Water Festival. The Assistant Treasurer is Shelley Kolb. Rob is the Retail Sales Manager for Staples of Beaufort. He and his wife Brooke have one child, Gavin. 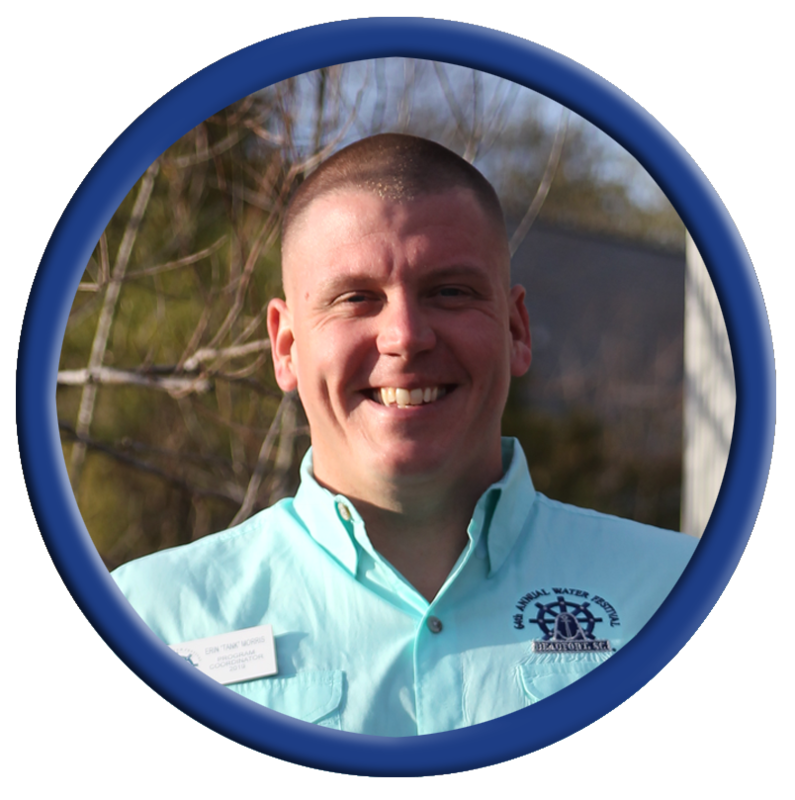 This is Rob’s seventh year volunteering for the Beaufort Water Festival. The PR & Marketing Director is Louis Sweet. ​Donna began volunteering for the Water Festival in 2005. She is the Health Promotions Coordinator and is a retired Navy Corpsman. Donna and her husband Alex have four children, Krieg, Kortni, Alyssa, and Nathaniel. John Barber is the Water & Air Consultant and her Water and Air Director is Katie Jindrich. 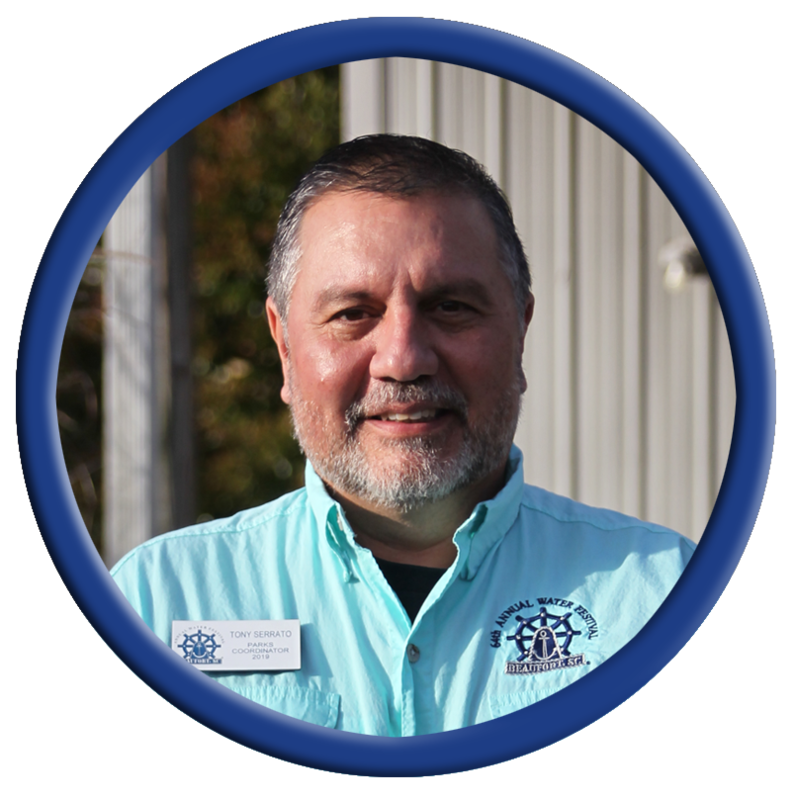 Tony is the owner/operator of Low Country Electronics. He and his wife, Ruth, reside on Hilton Head but are originally from Beaufort. 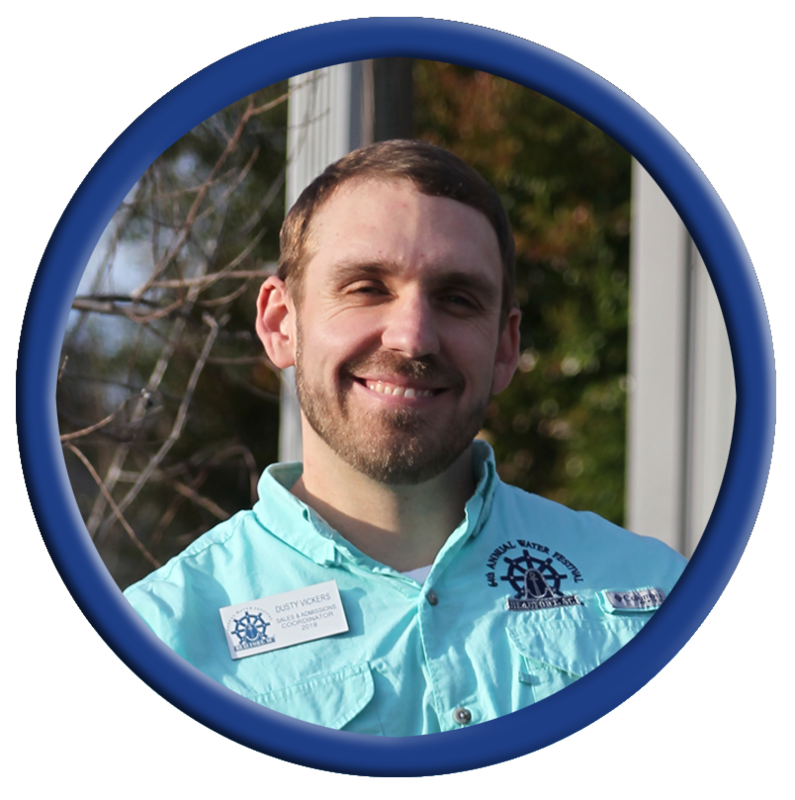 He started volunteering with the Beaufort Water Festival in 2004 because it let him be close to his family and hometown. The Park Directors are Samantha Gay, Alan Langford, Frank Muller, and Josh Taylor.